This year’s race was again sponsored by The Trailhead in Missoula. We would not have managed without their help. Thank you. Additional support was provided by Valley Bicycles and Ski in Hamilton. They also supplied a pair of Classic and a pair of Skate skis which were given as prizes to 2 lucky participants (skis awarded by random drawing of all racers). 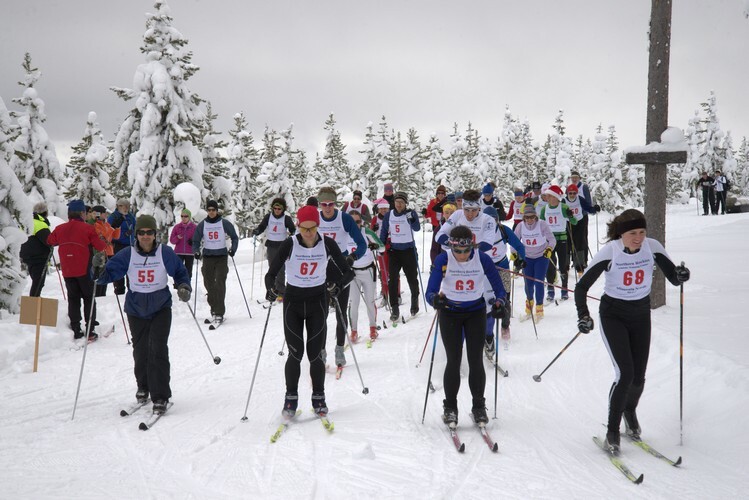 Race Bibs were provided by the Missoula Nordic Ski Club. Trail grooming was performed by the Como Trails Club and Bitterroot Cross-Country Ski Club. Great job, guys. The course was perfect and the snow even faster than last year! Tony Neaves of the Como Trails Club was the race director and did all the time-consuming work required to put on the race. 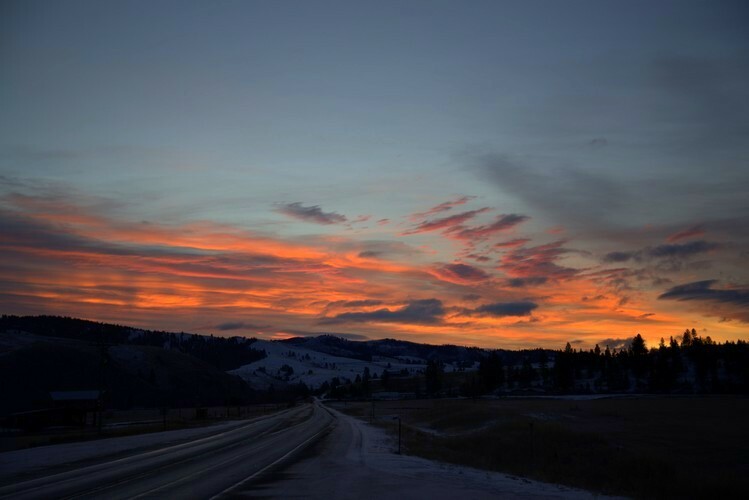 Plans are already underway to make this race, The Continental Divide Classic, an even better event next year. We hope to see you there. Without the help of each of the above businesses, organizations, and a host of volunteers, such events are not possible. Give them your thanks.